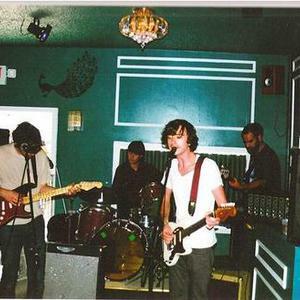 Real Estate is a band from Ridgewood, New Jersey, United States, now based in Brooklyn, N.Y. The band has roots in the Garden State and they're led by singer/guitarist Martin Courtney and feature guitarist Matthew Mondanile (the latter known to some for his work in Ducktails, Predator Vision, and The Parasails) as well as Alex Bleeker (side project: Alex Bleeker And The Freaks) on bass and Etienne Duguay (also of Predator Vision) on the drums. In 2011 Jackson Pollis replaced Etienne on drums and Jonah Maurer joined the band on keys and guitar.